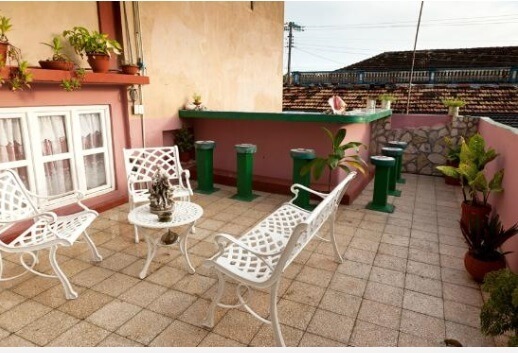 Casa Elvira offers you the perfect combination of the natural warmth of a family home, set in the heart of Baracoa. 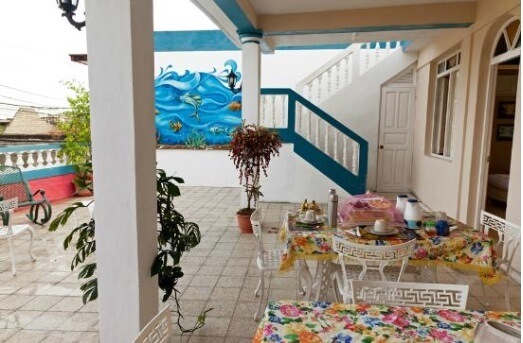 At Elvira’s there are just two guestrooms, for example, which means very few guests, so you will receive a genuinely personal service and the assured attention of the owners. 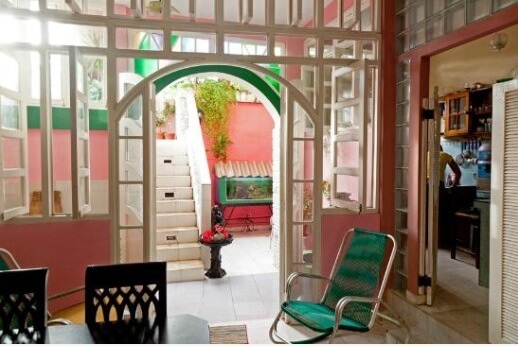 Make Casa Elvira a stop-over on your tailor-made holiday to Cuba and you’ll also be in an ideal situation for exploring the interesting town of Baracoa, with its Central Park, tiny streets lined with pastel coloured houses and distinctive marine boulevard - the Malecon - featuring traditional horse-drawn taxis. It’s an atmospheric place – with an absolutely irresistible ingredient. Surrounding the town are plantations of cocoa trees, from which the locals make – and sell - the most delicious white chocolate ever.